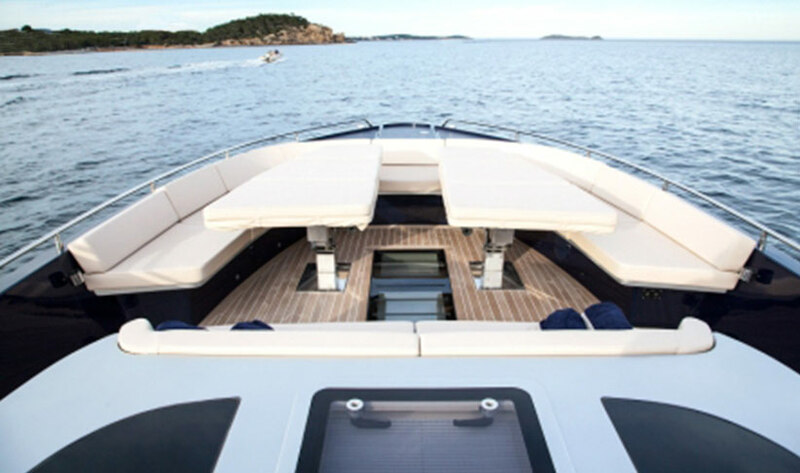 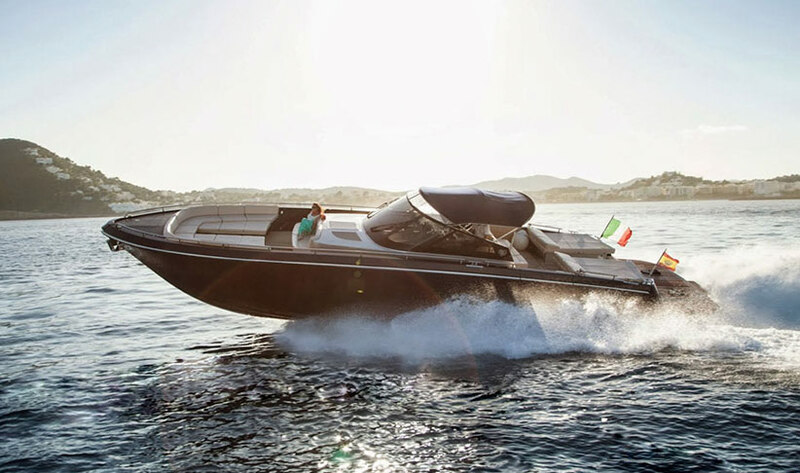 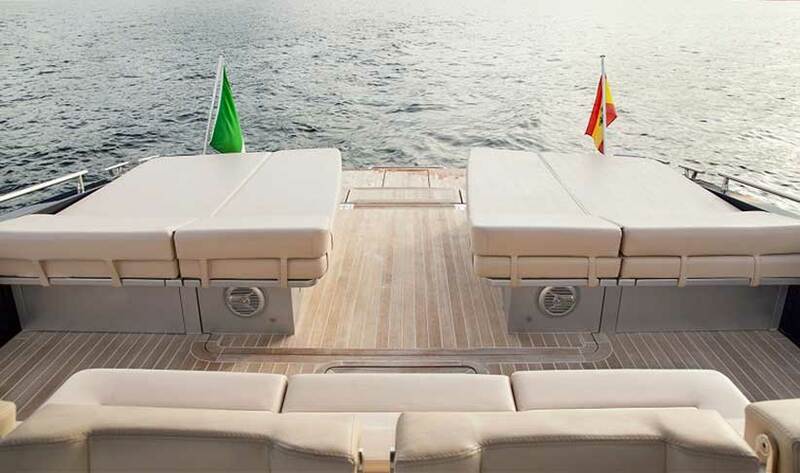 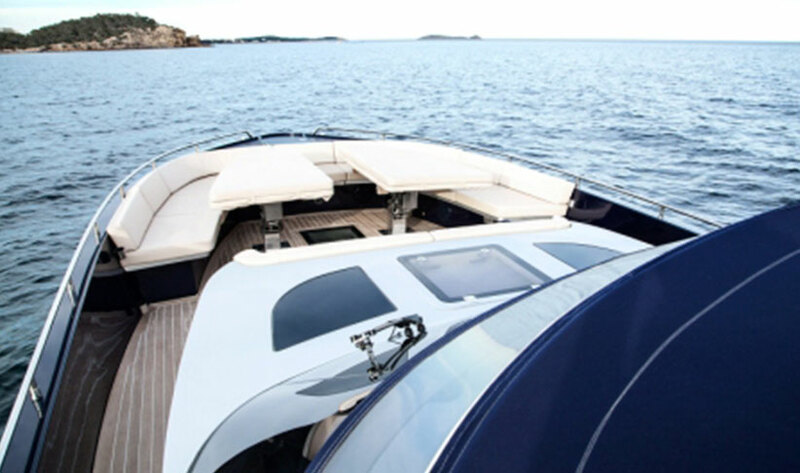 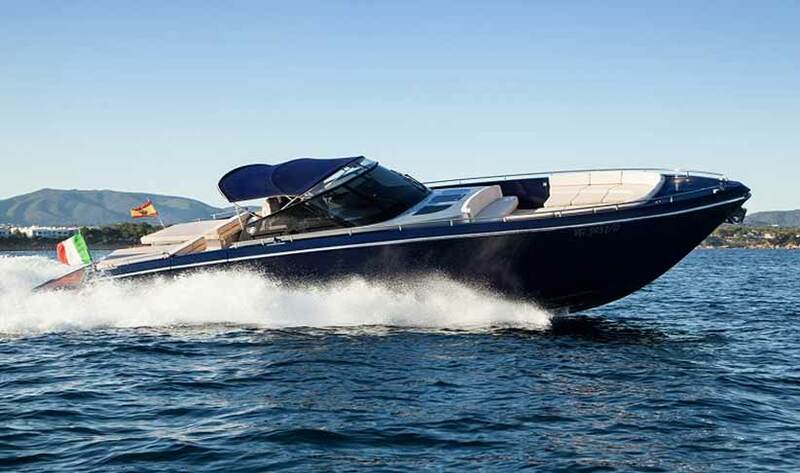 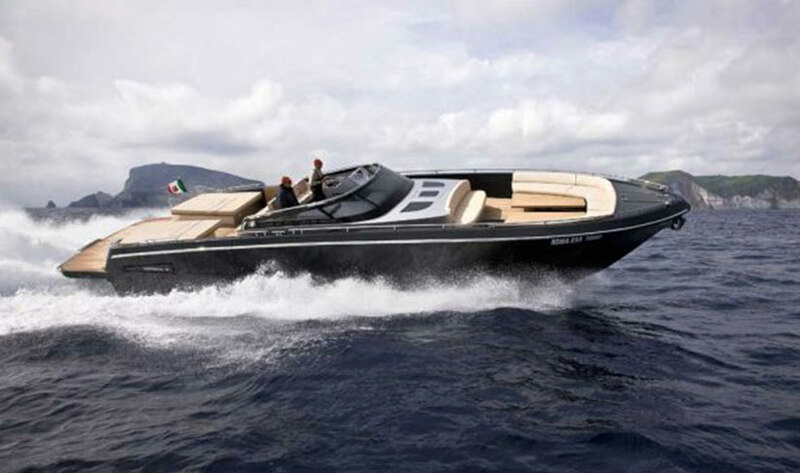 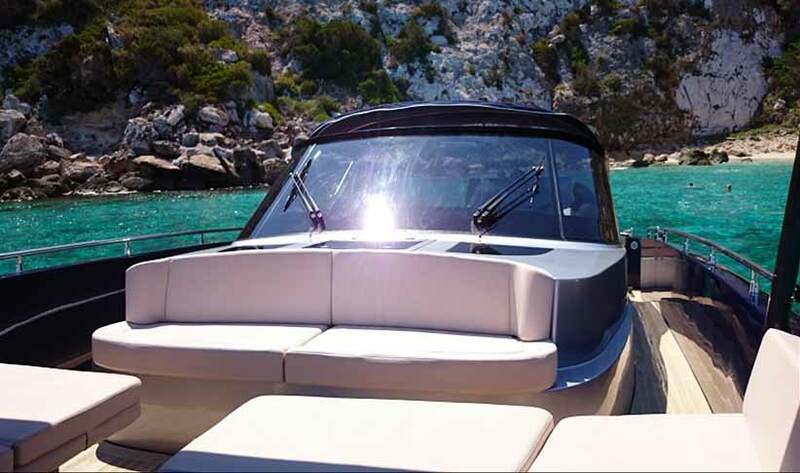 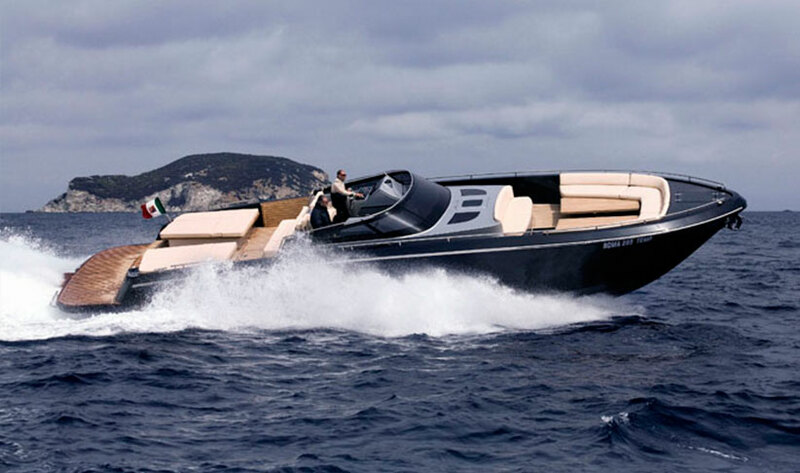 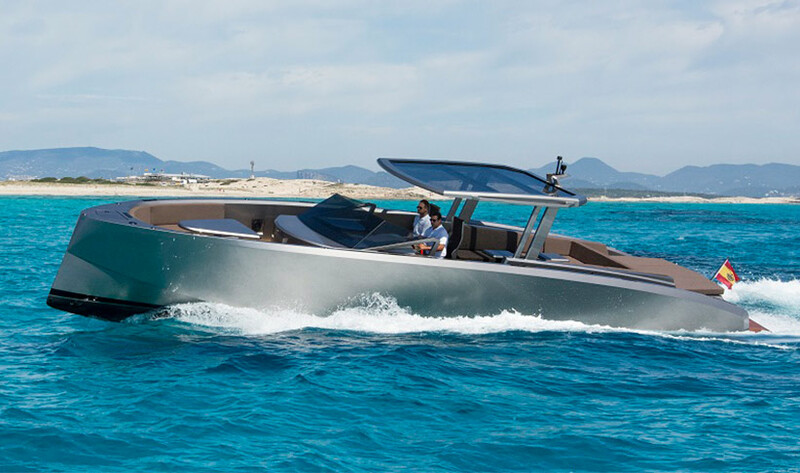 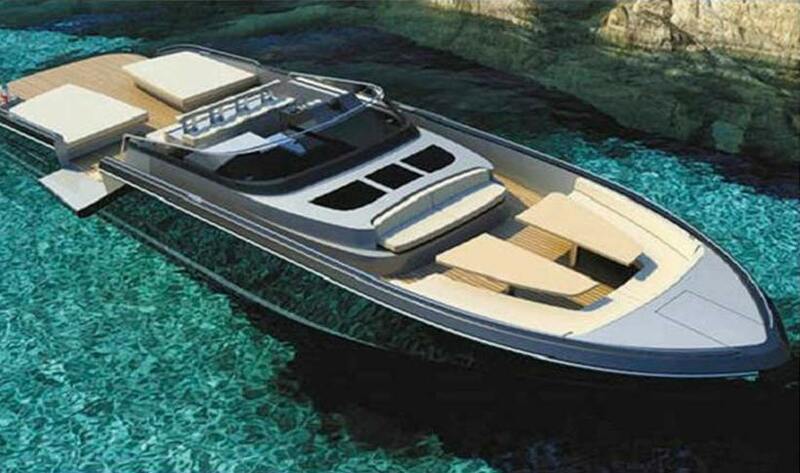 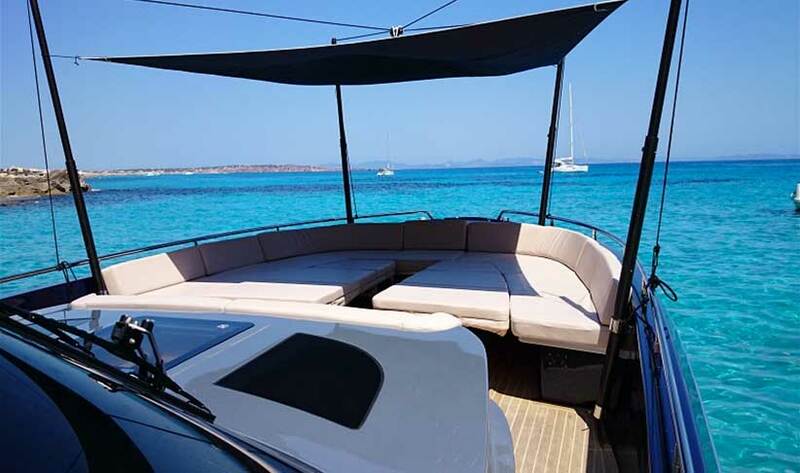 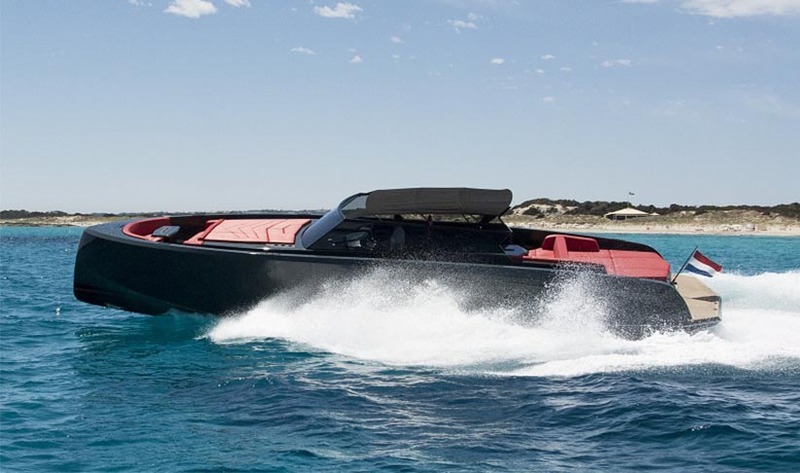 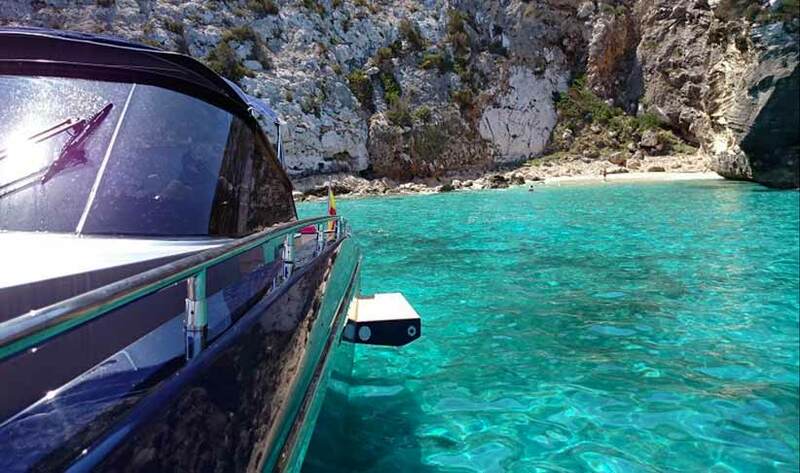 Designed and built in Italy, the Continental 50 is without a doubt one of the most seductive day charters in Ibiza. 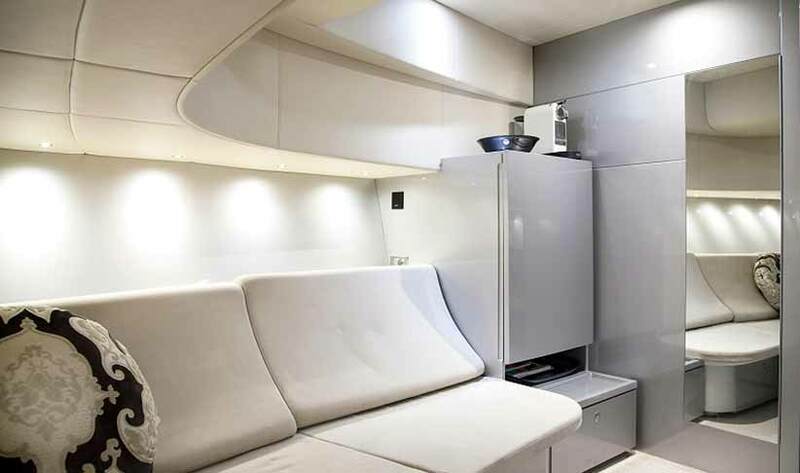 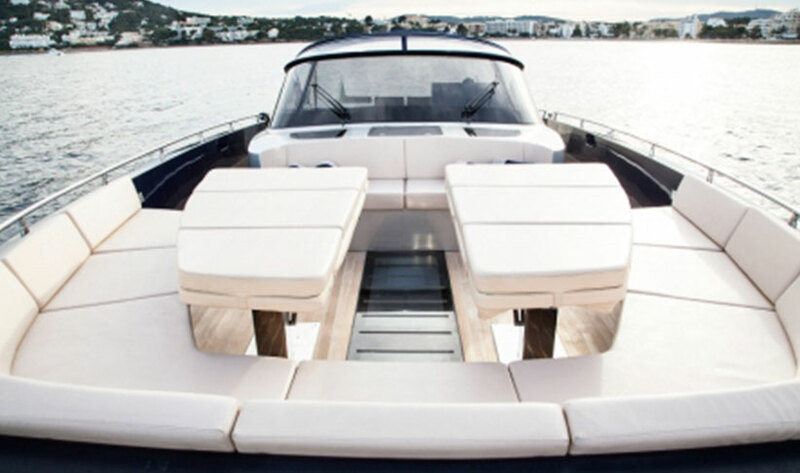 This boat distinguishes herself by the amount of space available on the upper deck, boasting ample room for all even when filled to capacity. 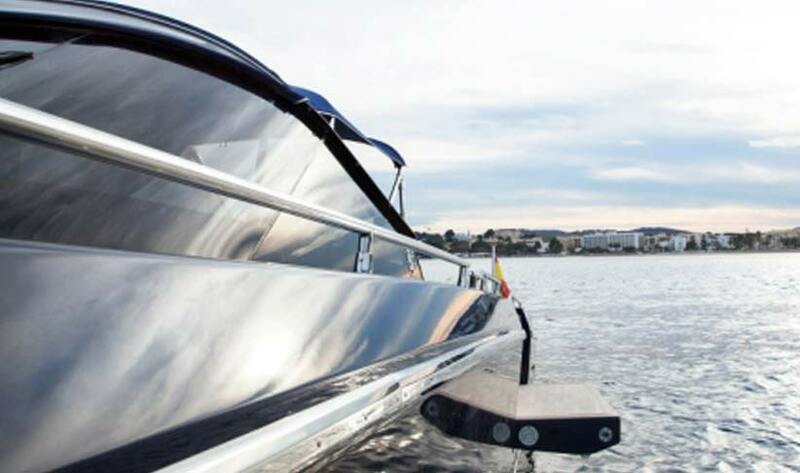 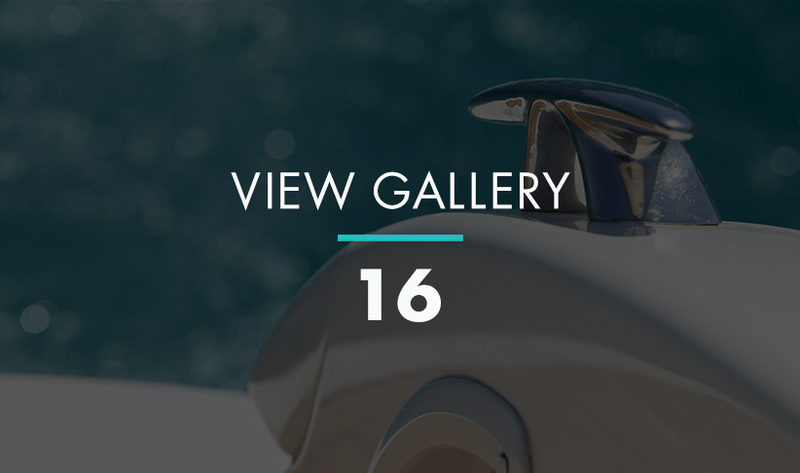 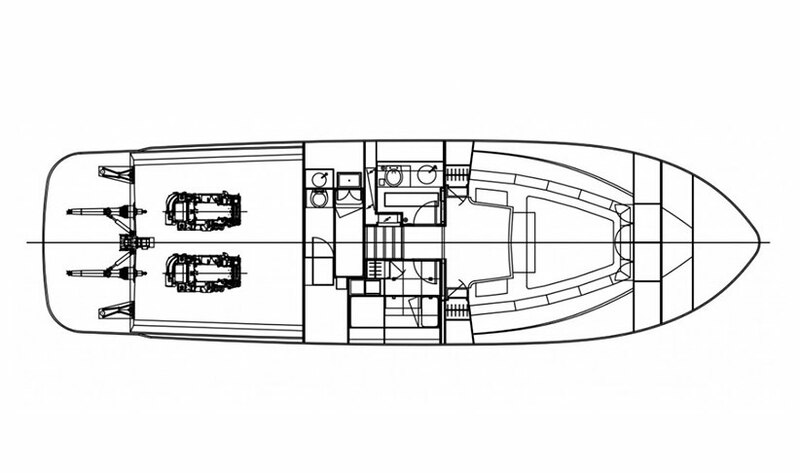 The spacious foredeck is just as roomy and comfortable as the aft sundeck. 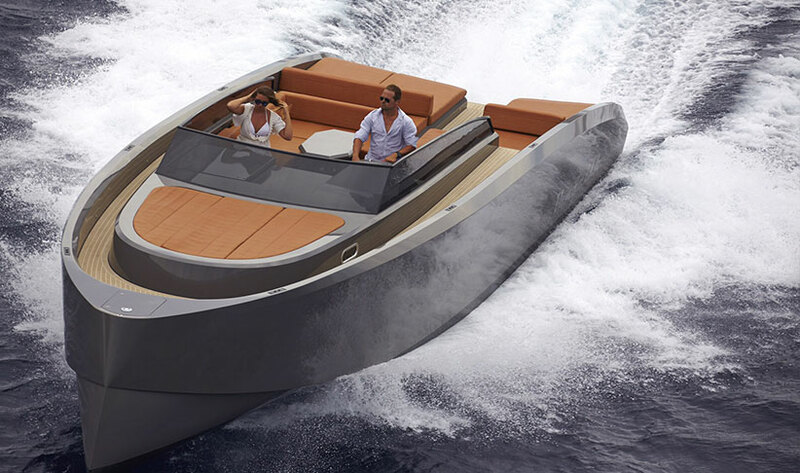 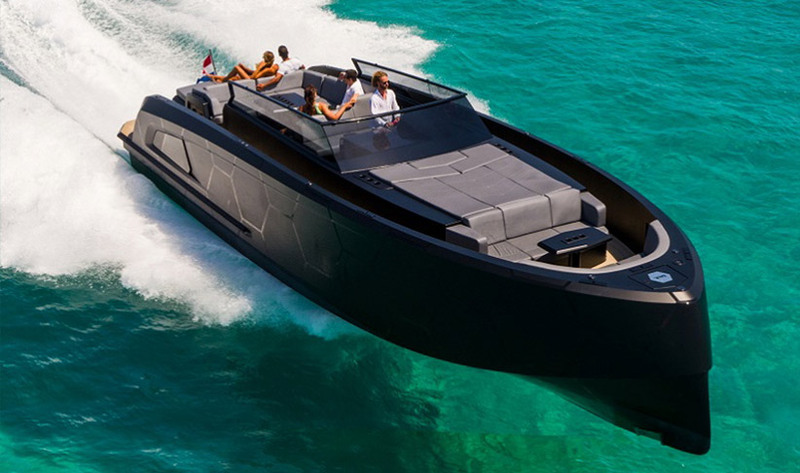 With top speed of 38 knots. 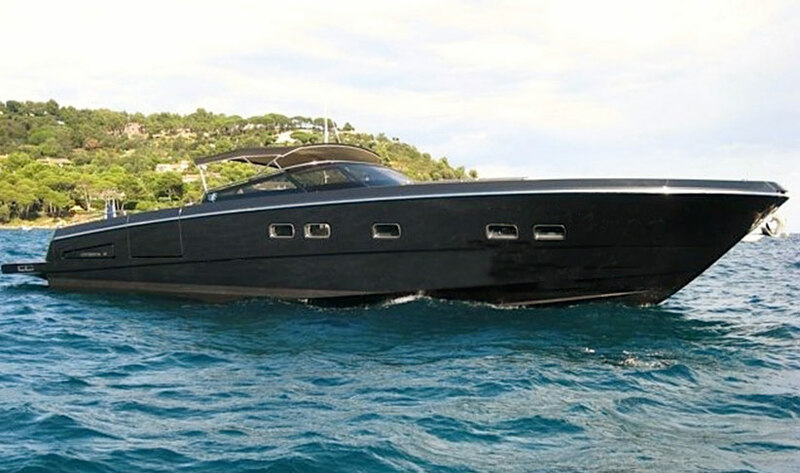 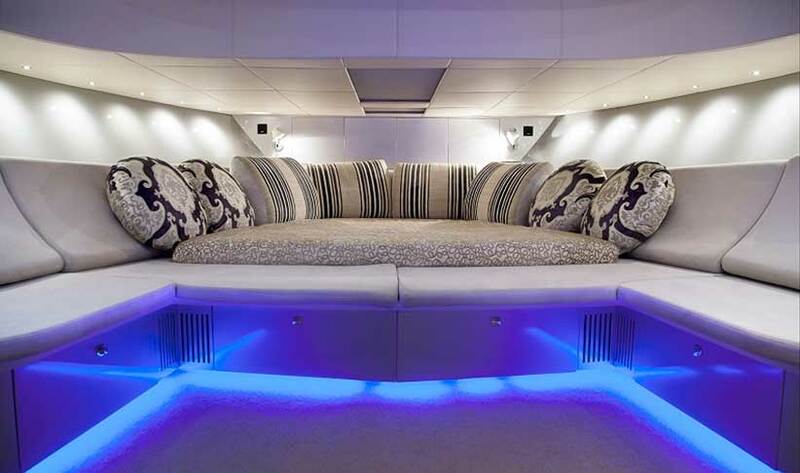 There are two CNM Continental Tender 50's, one for 10 guests with Seabob plus two crew, or 11 guests plus captain only.